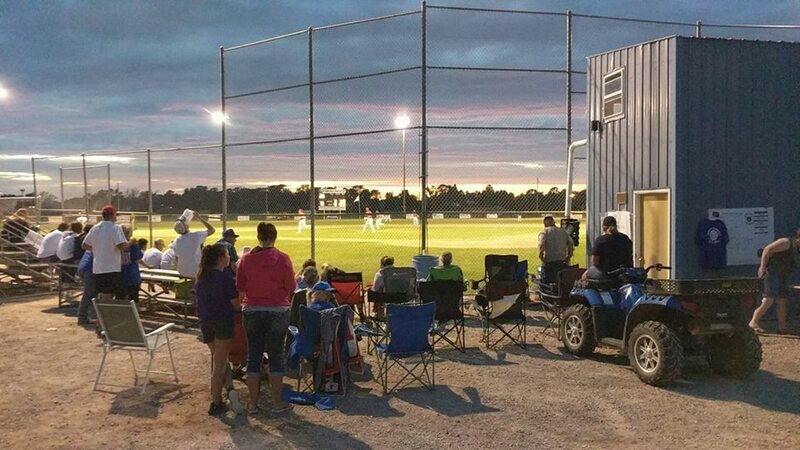 The Nebraska American Legion Baseball Area Tournament got underway Friday, July 20th. Valentine started of with an 8-2 win over Imperial. They advanced to play Gordon, who beat Ainsworth handily in their first game by a score 26-0. Bridgeport advanced by forfeit over Morril. On Saturday, July 21, Valentine and Gordon faced off and Valentine edged out the Regulators by a score of 6-4. Bridgeport beat Imperial, so Valentine and Bridgeport squared off on Sunday, July 22. Valentine took the first loss of the tournament by a shut out, and the final score was Bridgeport 5, Valentine 0. Bridgeport advanced to game 10, which will be held on Tuesday, July 24. In the consolation bracket on Sunday, Gordon beat Ainsworth 11-1. Tonight, Valentine will square off against Gordon again at 7:30 MT, this time in Rushville. Since Bridgeport is undefeated so far in the tournament, the winner of the Valentine/Gordon game will have to beat Bridgeport twice to be crowned Champions. Thanks to Heidi Beguin for the great picture, found on Nebraska Through the Lens’ Facebook site and used with permission.